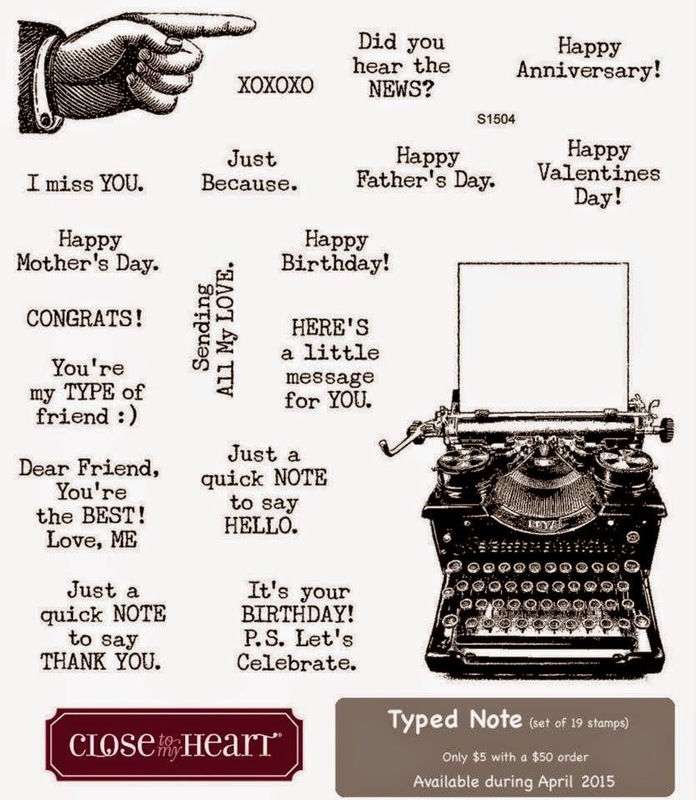 Paige Dolecki - Stampologist: April Deal A Day Promotion - Get your grab bags AND Seasonal Expressions 2 starting today! 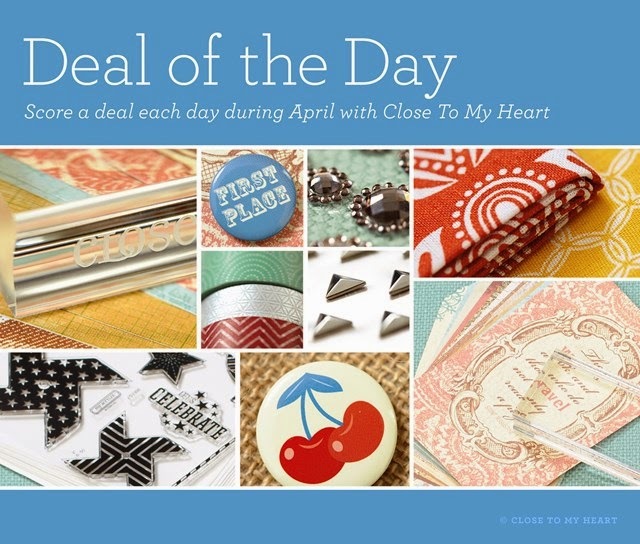 April Deal A Day Promotion - Get your grab bags AND Seasonal Expressions 2 starting today! This month CTMH has a fun Deal A Day promotion EVERY DAY featuring grab bags full of current and retired CTMH goodies. Each day at 2PM Pacific Time a new bag will be offered! To qualify for one of these bags you simply have to purchase one item of your choice from our current Idea Books- the Annual Insiprations book or the BRAND NEW Seasonal Expressions 2 that goes live today! Once you place an item in your cart the Deal of the Day will come up! These are while supplies last each day so if there is one that hits your price point go for it! The timing of this promotion is a perfect way to grab some deals and some of the fabulous new products in our new Seasonal Expression 2 book! PLUS you can get a SOTM for $5 if your purchase reaches $50 including the grab boxes AND you can order a new Seasonal Expression 2 Idea Book to be added to your order for FREE! 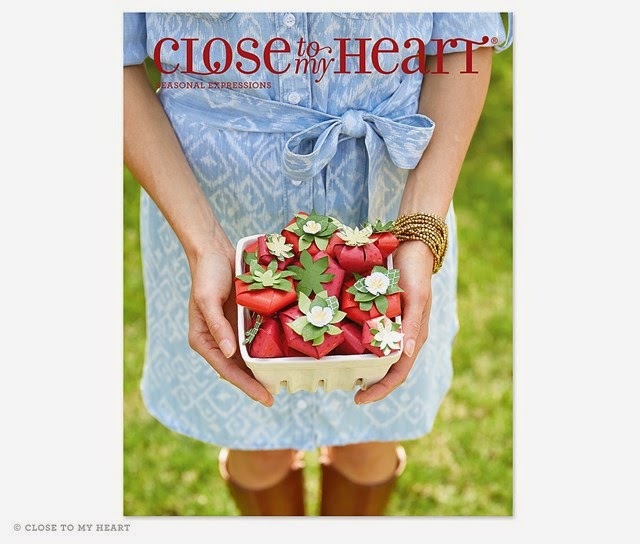 Let me know if you have any questions on the promotion or products in our new Seasonal Expression 2 book! Stay crafty my friends and get lots of good deals!